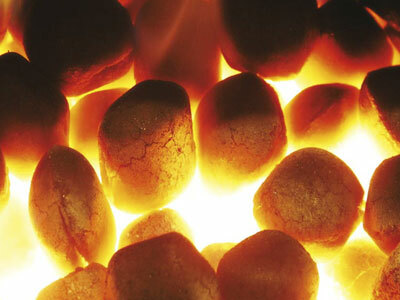 We supply highest quality fuels. Matt and Ann Wheatley and their son, David. 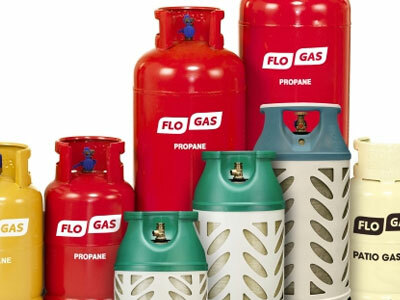 First in Wicklow for Home Heating Oil. 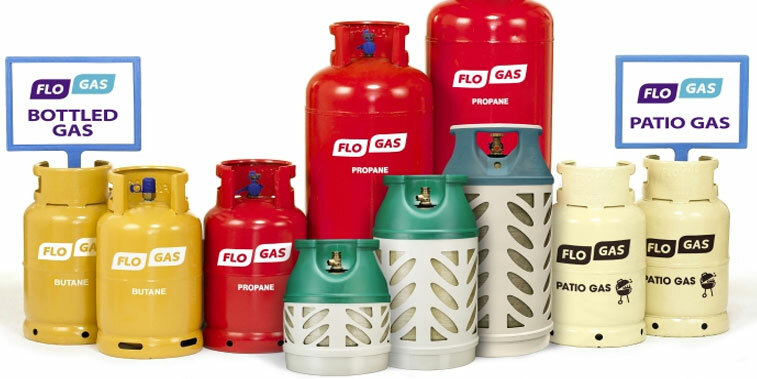 See our full range of Heating Oil & Related Services. 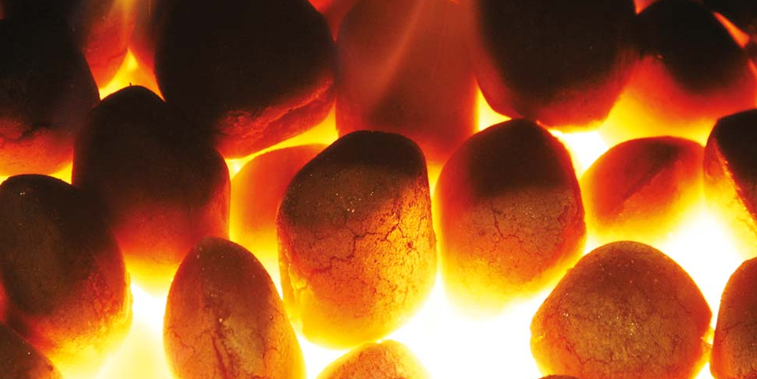 Providing the best solid fuel available. 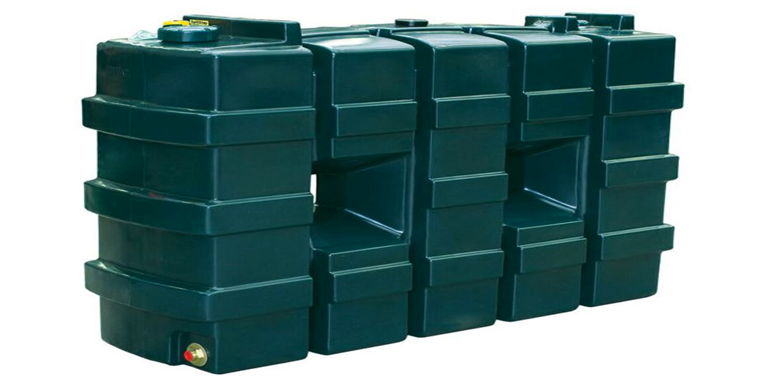 Is your oil tank in need of a replacement? 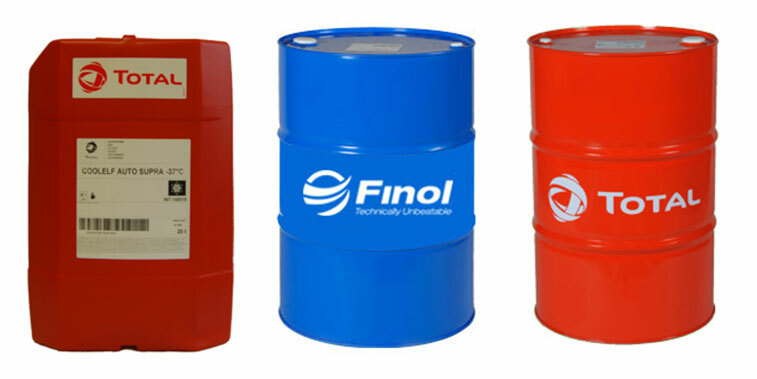 We supply the industry’s best oil tanks. 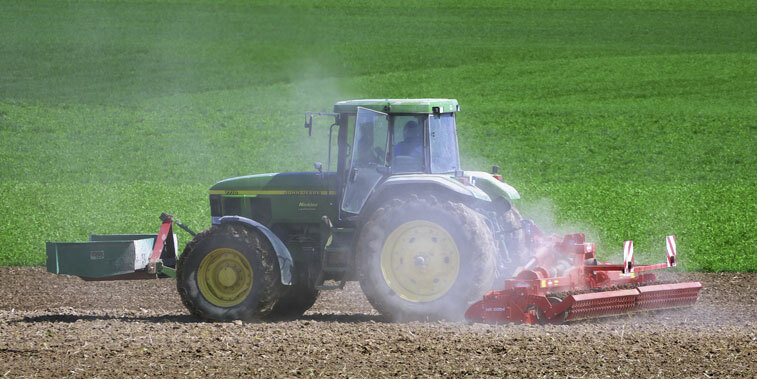 With decades of serving the Farming Industry, we are providing the highest quality agricultural fuels, and lubricants. for domestic and commercial uses. and a full range of grease products. There When you need us, Where you need us. 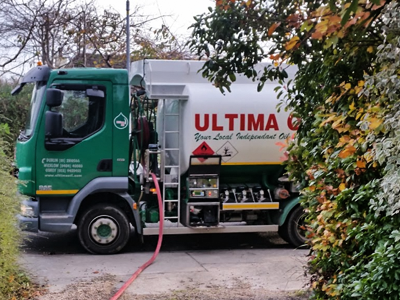 Ultima Oil offer a Home Heating Oil Service to homeowners in, south Dublin North Wicklow and North Wexford. We are known for our prompt service and keenest prices. In our business, it is of utmost important for our customers to get their fuel where they need it, but most importantly when they need it. You can always count on us for a timely and prompt delivery. Sometimes it happens that our customers run out of oil at the most difficult times. Our dedicated 24 hours line is open for such events and we are always trying our best to solve this problem in the fastest way possible. 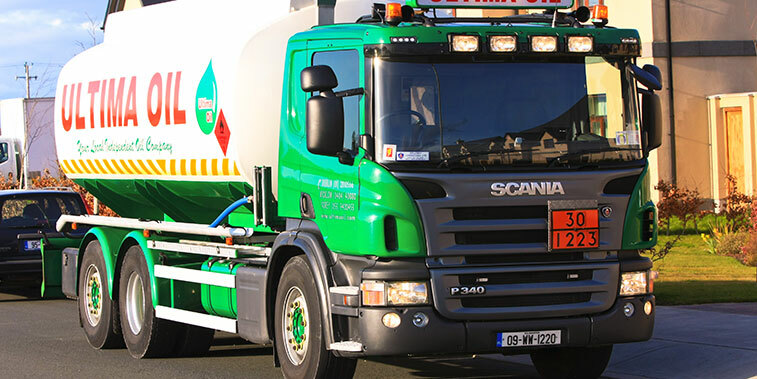 With access to the top fuel suppliers, our prices are extremely competitive and we are constantly working to make sure our customers are always getting the best possible value for their heating oil and other fuels. We are family business, fully Irish owned, with more than 25 years experience. We understand the Irish Market and our customer needs. 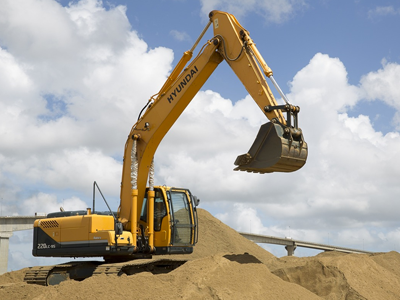 We always work closely with our customers to accommodate their preference and schedules. We allow a flexible delivery schedule and also provide out of hours deliveries so that you can be assured you will never run out of oil. It is our first priority that our customers get nothing but the highest quality fuels.